Day 81 of #the100dayproject and my #realandendangered project. 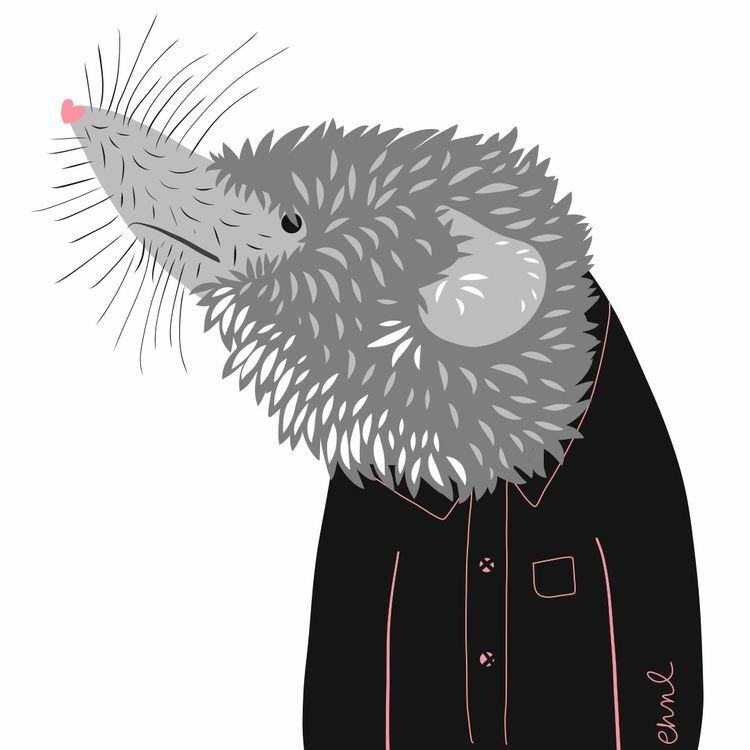 Today, we are going to discuss the São Tomé shrew, which is rarely seen. In fact most detailed descriptions are of a male individual captured in 1982, nearly 100 years after its discovery. Here's what we do know: 1. They are endemic to the island of São Tomé, one of the two islands that make up the Democratic Republic of São Tomé and Príncipe. 2. They are a small species that barely reaches more than 3 in (7.6 cm) in length. 3. They appear to feed on algae, seagrass, and berries. Some experts think they all feed on small invertebrates. 4. They have long hind legs, thought to be good for jumping or climbing. 5. They have brown fur paired with a pink tail and feet.